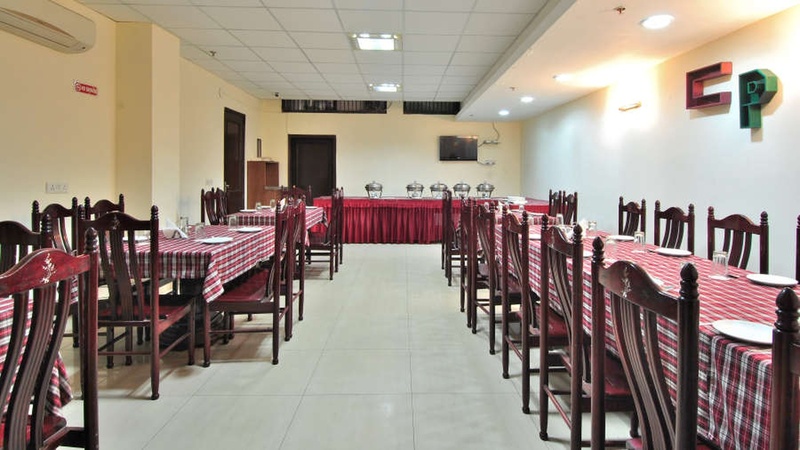 Hotel Cosy Palace, East of Kailash, Delhi is a great venue if you want exceptional quality services and a professionally-managed team for your function. Thanks to its modern yet simple interiors, it offers a refreshing ambience and versatile entertainment options. 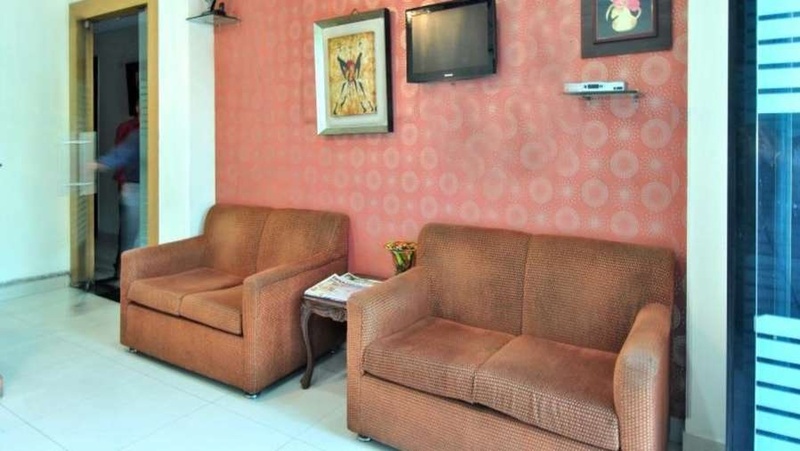 It is located at a close distance from Moolchand Flyover which makes it easily accessible for all to reach. The venue serves delicious multi-cuisine delicacies to choose from in both vegetarian and non-vegetarian food to their guests. It is an ideal venue for hosting small pre-wedding functions and other intimate events with your friends and family. The venue is also ideal for small functions like birthdays and anniversaries. It can also be used to host seminars and conference meetings. You need not worry about your guests who come a long way to attend your functions as the venue offers them a comfortable stay. So what are you waiting for? 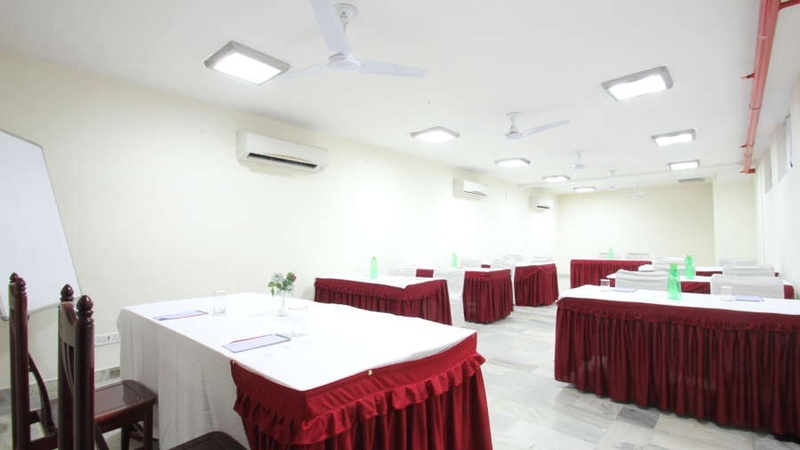 Book Hotel Cosy Palace, East of Kailash, Delhi for your function to make it a grand success. 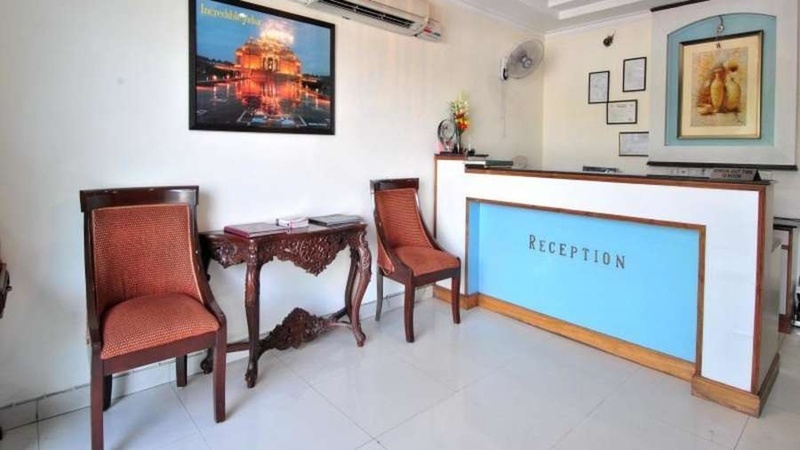 The Hotel Cosy Palace located in East of Kailash, Delhi has Wedding Hotels and Banquet Halls. Hall can accommodate upto 35 guests in seating and 80 guests in floating.